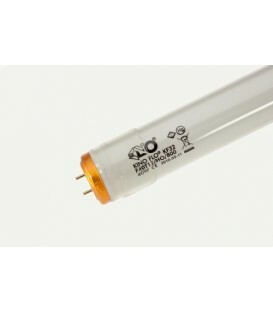 ECO PRO CLASSIC 20W E27. 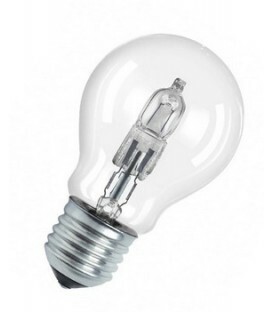 ECO PRO CLASSIC 46W E27. 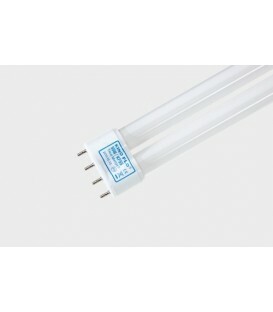 LAMP 800W 240V R7s DXX. 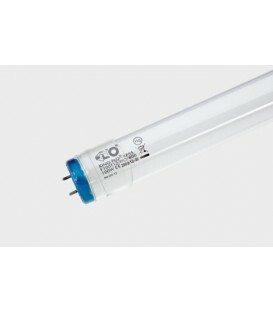 ECO PRO CLASSIC 30W E27. 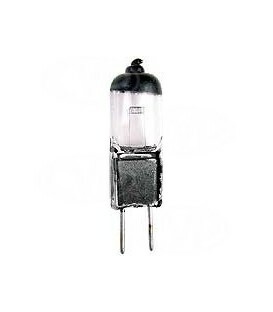 LAMP HMI 4000W G38 SE/XS. 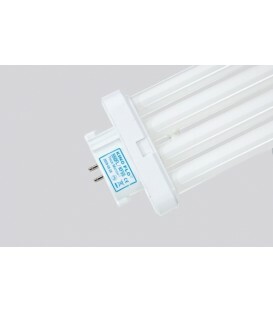 Halostar Starlitelampe 100W 12V GY6,35 / Luminous flux (lm): 3600, Diameter d (mm): 11,5, Average life (h): 50, Length l max. (mm): 44. 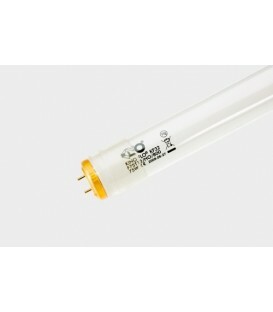 Halostar Starlitelampe 10W 12V G4,35 / Luminous flux (lm): 130, Diameter d (mm): 9,5, Average life (h): 4000, Length l max. (mm): 33. 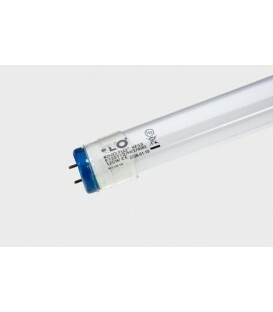 Halostar Starlitelampe 20W 12V GY6,35 / Luminous flux (lm): 320, Diameter d (mm): 12, Average life (h): 4000, Length l max. (mm): 44. 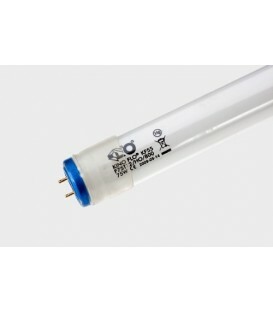 Halostar Starlitelampe 35W 12V GY6,35 / Diameter in mm 12 mm, Distance a / LCL: 30 mm, Max. 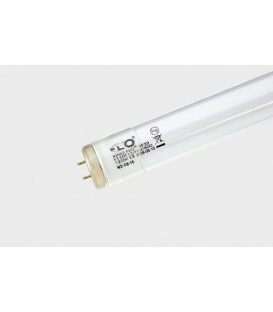 Length: 44 mm, Average lamp life: 4000 h.
Halostar Starlitelampe 50W 12V GY6,35 / Luminous flux (lm): 910, Diameter d (mm): 12, Average life (h): 4000, Length l max. (mm): 44. 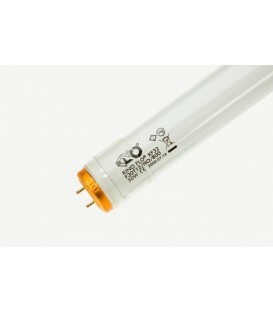 4ft Kino 800ma KF32 Safety Coated(IM85). 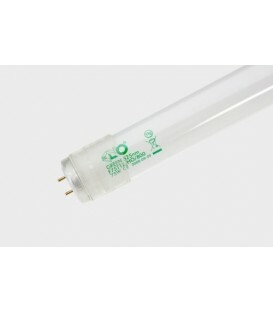 4ft Kino 800ma 525 Green Safety Coated (IM85). 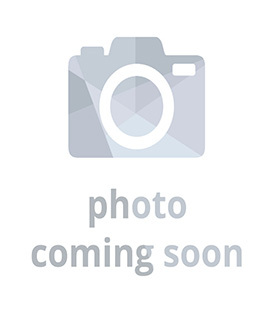 2ft Kino KF32 Safety Coated. 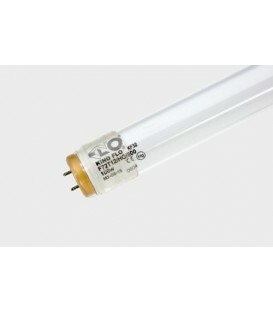 2ft Kino KF55 Safety Coated. 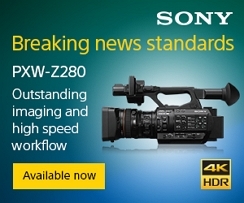 8ft Kino 800ma KF32 Safety Coated ( Mega 8ft). 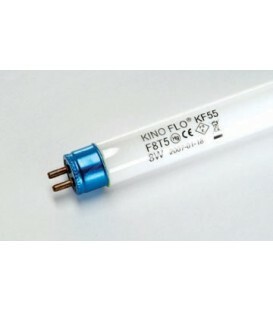 8ft Kino 800ma KF55 Safety Coated ( Mega 8ft). 6ft Kino 800ma KF32 Safety Coated (Mega 6ft /Blanket). 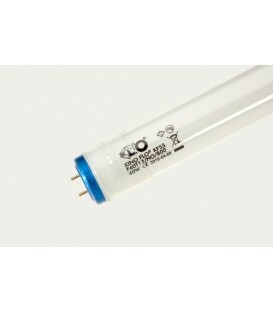 6ft Kino 800ma KF55 Safety Coated (Mega 6ft /Blanket. 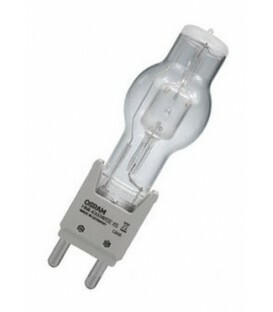 55Watt Kino KF55 Quad Lamp. 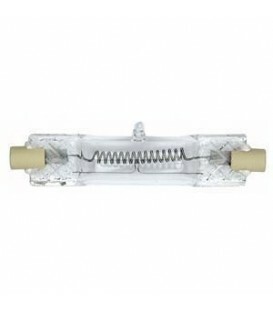 55Watt Kino KF55 Compact (Diva400/200/ParaBeam400/200/ParaZip 200/400).